Ben has nearly 40 years of experience as a respected independent insurance agent. He is a third generation insurance agent and a fourth generation Canby resident, graduating from Canby High School and attending St. Cloud Area Vocational Technical College, where he earned his degree in Insurance Sales. In 1979 he entered the insurance business as an employee of Thielges & Nemitz Agency. 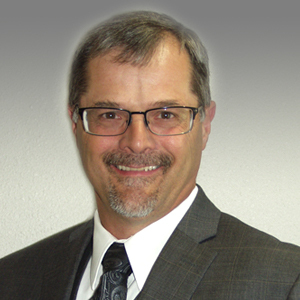 Ben spent many years as a real estate agent and broker in the southwest Minnesota area, and has extensive knowledge of personal and commercial property. He is currently serving as Vice President on the Board of Directors of Norwegian Mutual Insurance Company. Ben and his wife, Kelley, have four children. He is an avid fisherman and hunter, and enjoys golfing & woodworking.